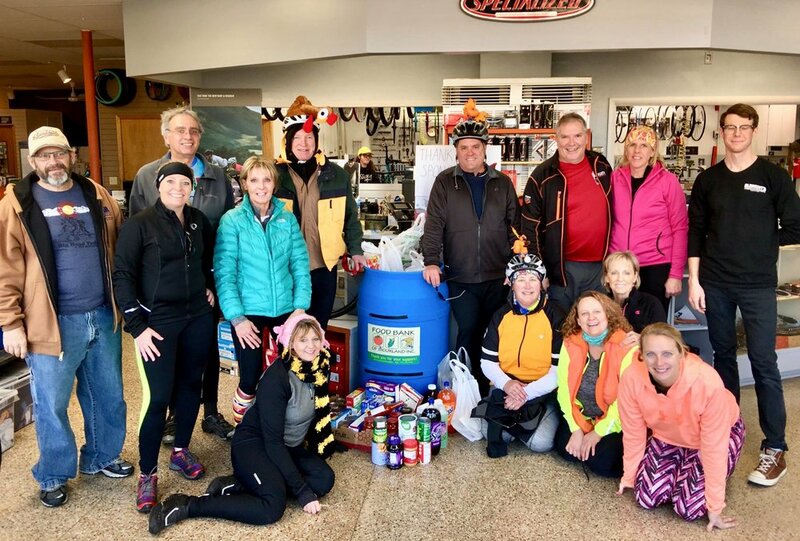 SIOUXLAND CYCLISTS, INC. WAS ESTABLISHED IN 1982. WE ARE A NON-PROFIT ORGANIZATION THAT PROMOTES ENJOYABLE AND SAFE CYCLING. 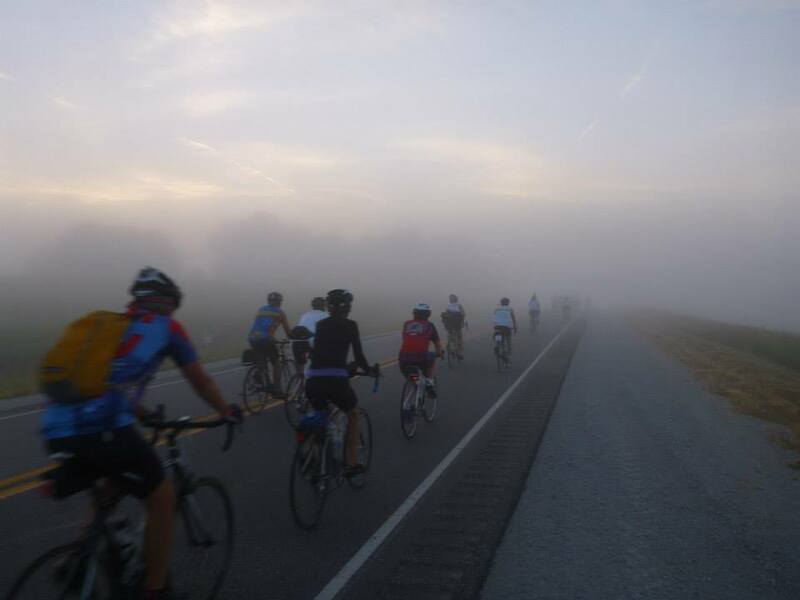 Each year we organize many different types of bicycle rides. In addition to road biking, we have activities for mountain bikers and bicycle racers. Details for special club rides and others are found on facebook or the ride schedule. 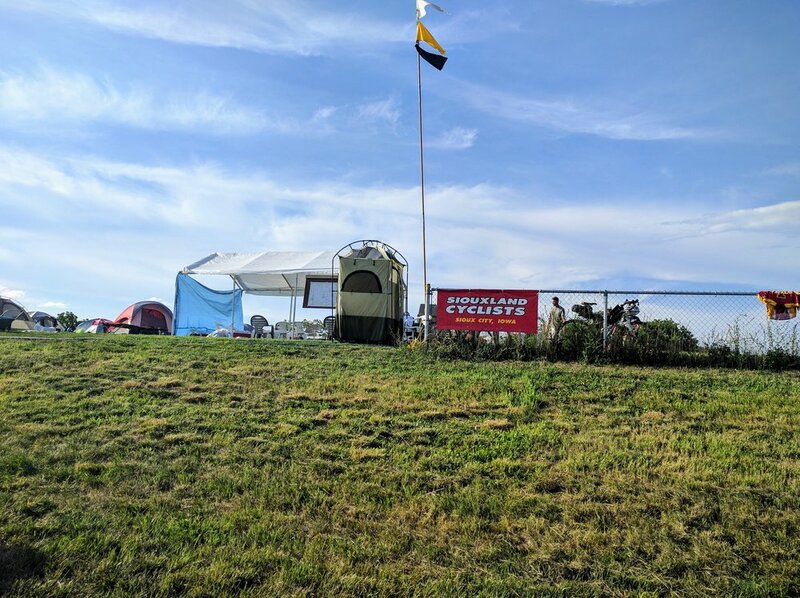 The Siouxland Cyclists play an active role in the Des Moines Register's Annual Great Bike Ride Across Iowa (RAGBRAI®). 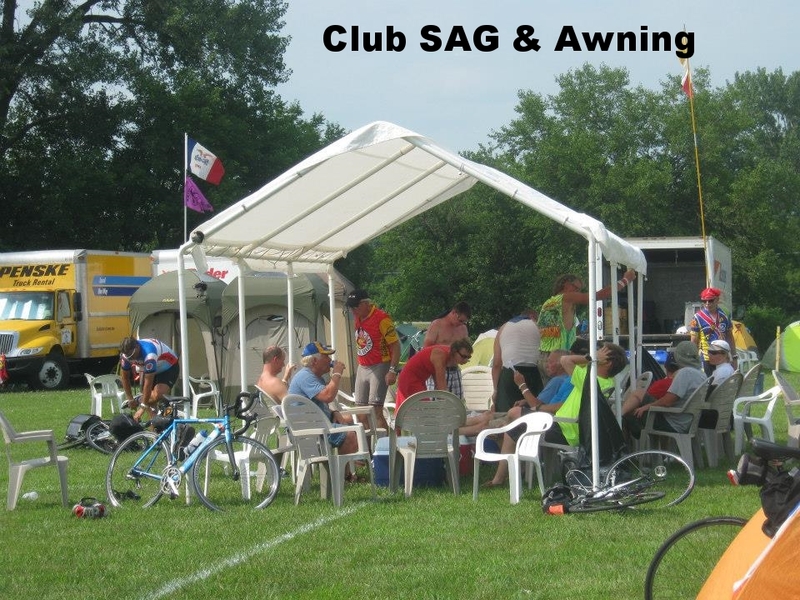 Club members also work to promote safety for family and beginning cyclists. The club strongly encourages all cyclists to use helmets. 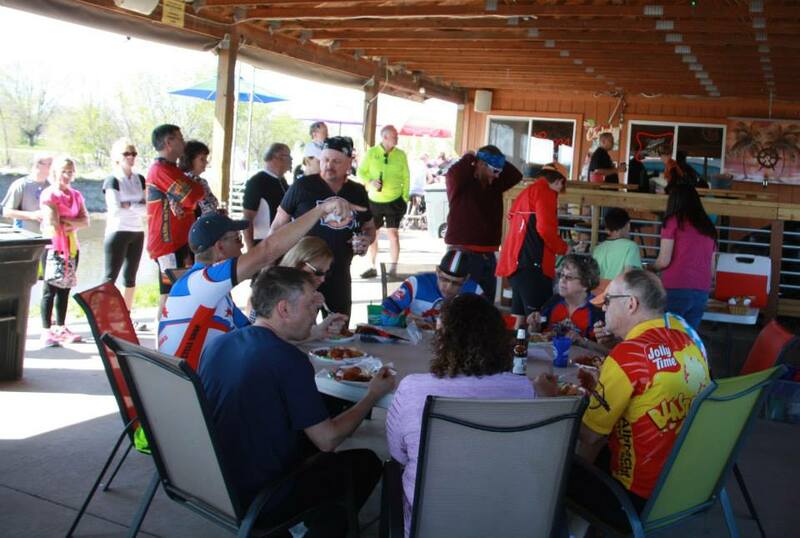 Siouxland Cyclists have taken a leadership role in the Ride Right® movement, a national safe cycling movement, which grew out of RAGBRAI®. Several club members give safety demonstrations at elementary schools and work with city officials to promote safe cycling. Additionally, many members have actively promoted recreational trails in Siouxland and look forward to more success in establishing trails in Sioux City. The club also works with officials at Stone State Park to promote safety and non-invasive mountain biking. 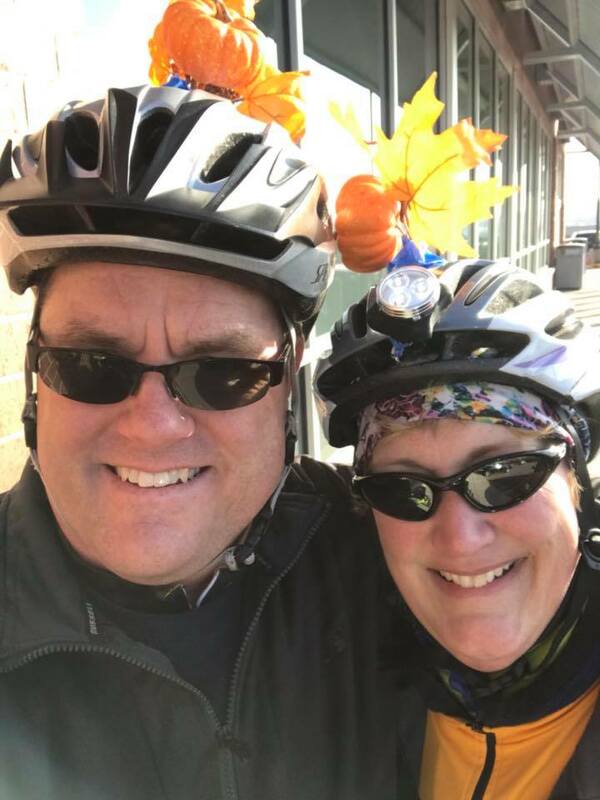 What services does Siouxland Cyclists provide in general? 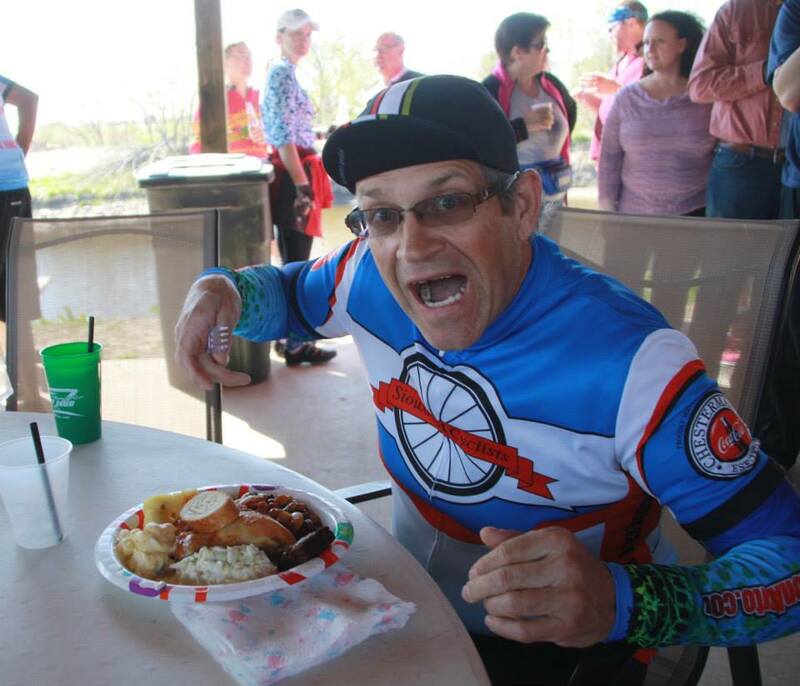 The Siouxland Cyclists promote the sport in the region and serve as a hub of information, including cycling related events. What rides do you have planned? Do you have recurring weekly rides? 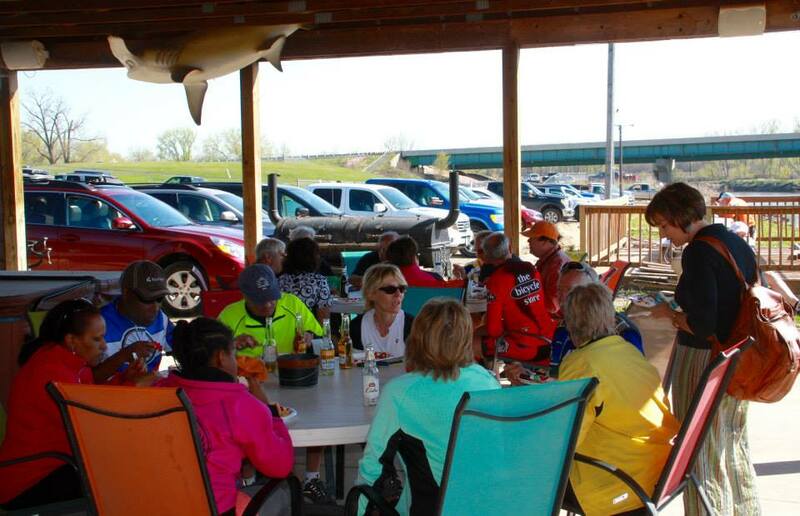 Reoccurring events include the Wednesday Warrior Ride and the Thursday Night Bike Ride. Weekend rides are frequently scheduled as well. The Club also lists non-club affiliated rides for the benefit of the public. There's one flat fee of $20 annually for individuals or families. NOTE: Unless you opt out, this is an annual reoccurring payment. Is there a difference between official, unofficial rides? Unofficial rides aren’t endorsed or hosted by Siouxland Cyclists. Members may lead the rides but they all aren’t formally supported by the organization. What is a “No Drop Ride” ride? A “No Drop Ride” means no one gets left behind. One of the faster riders is at the tail of the group to see if anyone has any problems. If there's a problem, they are there to help. This ensures that slower riders will be able to complete the ride without being left alone. 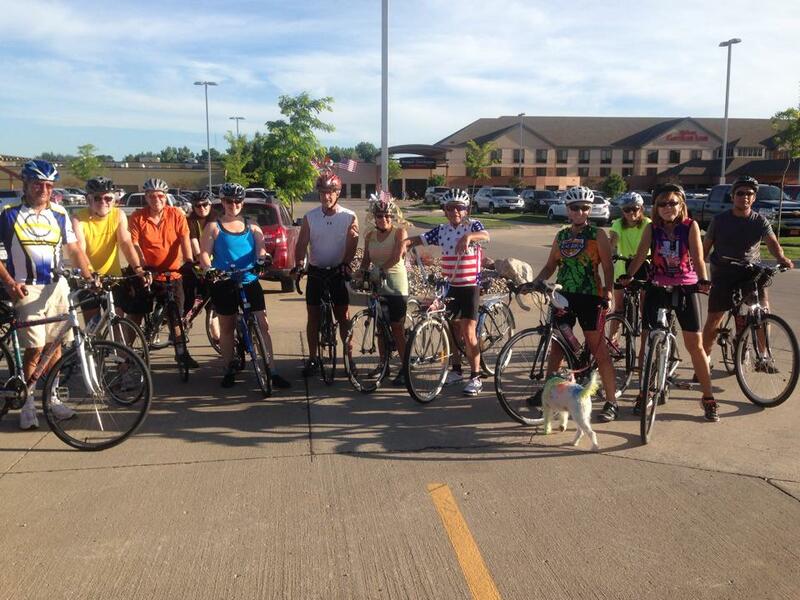 Is Siouxland Cyclists only for experienced and professional riders? No. 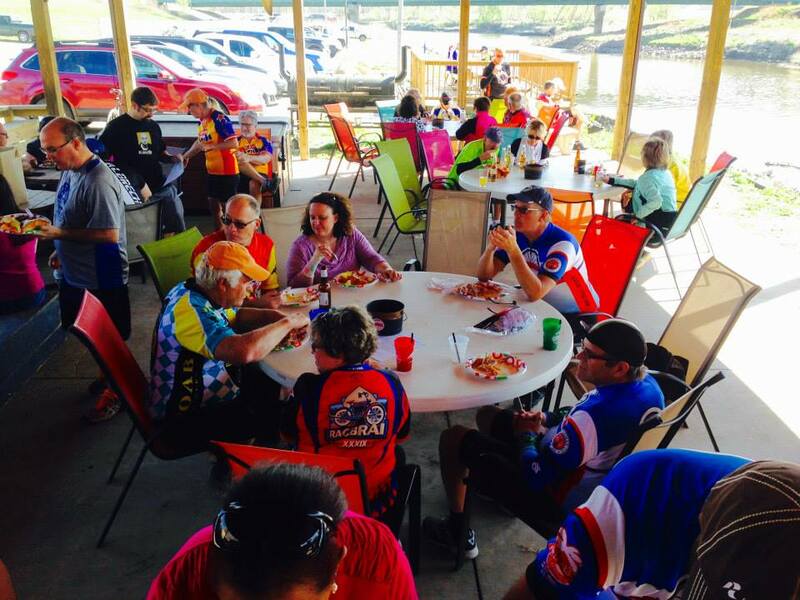 Our members include riders of all ages, abilities, and motivation!